India’s super singer Shankar Mahadevan on Wednesday said his band CrossCurrents, which unites tabla legend Zakir Hussain, American jazz greats Dave Holland and Chris Potter, keyboardist Louiz Banks, drummer Gino Banks and guitarist Sanjay Divecha is all set for its 12-day tour across the United States. The band will perform 10 concerts in different venues and the first is at Strauss Square, Dallas. The concert for a Stafford Centre audience, which is scheduled at 8 p.m. on October 26, Thursday, hosted by the Indo-American Association of Houston will benefit Harvey relief funds. On October 29, the band will perform at the Balboa Theatre in San Diego. It will also perform at Bob Carr Theater in Orlando and New Jersey Performing Arts Center in Newark. “I’m on my way to the United States of America for a hectic hectic tour, actually ten concerts in 12 days. That’s gonna be crazy, but very exciting because the lineup is legendary. There is co-star Zakir Hussain, then there is legendary bass player Dave Holland, then there is Chris Potter, one of the finest saxophonists in the world, then we have Louie banks, Gino banks, Sanjay Divecha. 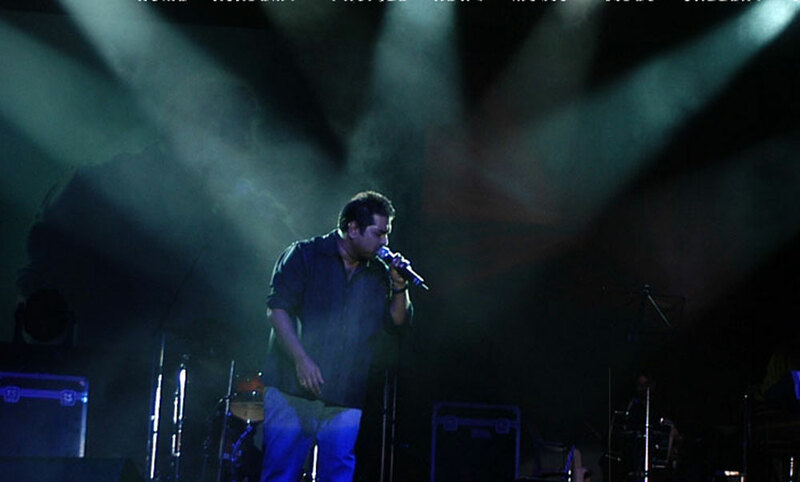 The band is called cross currents and I’m really looking forward,” Shankar Mahadevan said in a video he posted online. The traveling music group promises a great mix of Indian music with American jazz and tickets for the concerts are available online. Tabla virtuoso Zakir Hussain is well known for his constant explorations of music around the world and CrossCurrents, his latest ensemble, brilliantly portrays inspirations between idioms of Jazz and Indian Music. The ensemble pays tribute to pioneering musicians on opposite sides of the globe who built a bridge which could be traversed in both directions. The band also plans for an album to be ready for release to coincide with a spring tour in 2018.